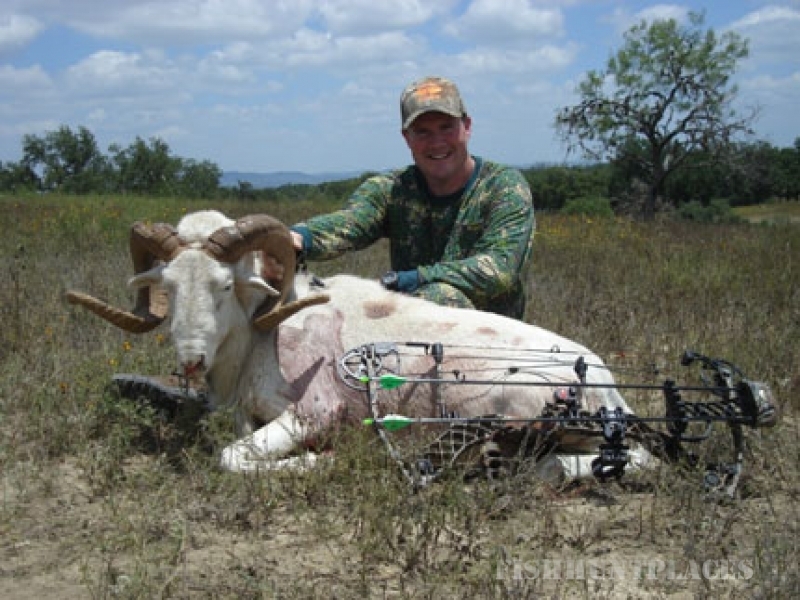 At the Flying A Ranch, we take great pride in providing quality animals for your hunting opportunities. Our goal is to ensure you; your family and guests have a safe and enjoyable experience. 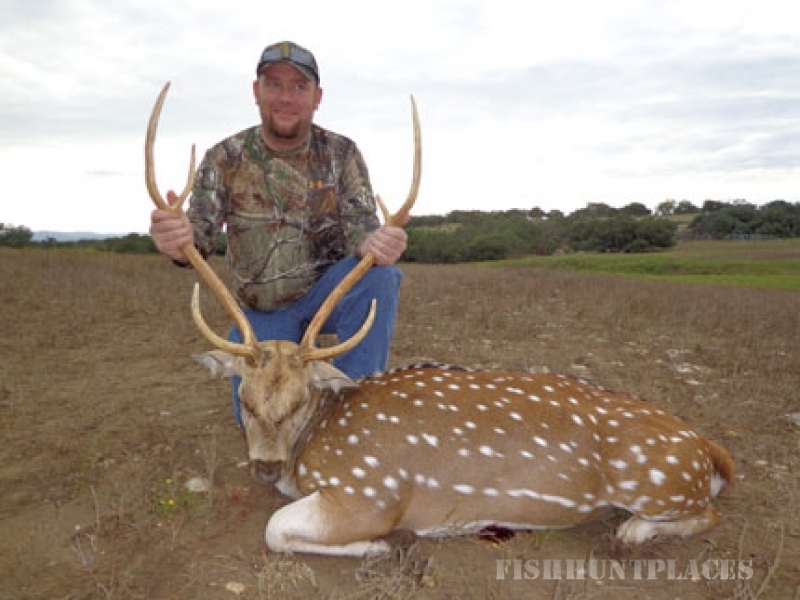 The 9000-acre ranch, located just south of Bandera, Texas, offers a variety of Hill Country whitetail deer and exotics, including axis, fallow, sika and red deer. 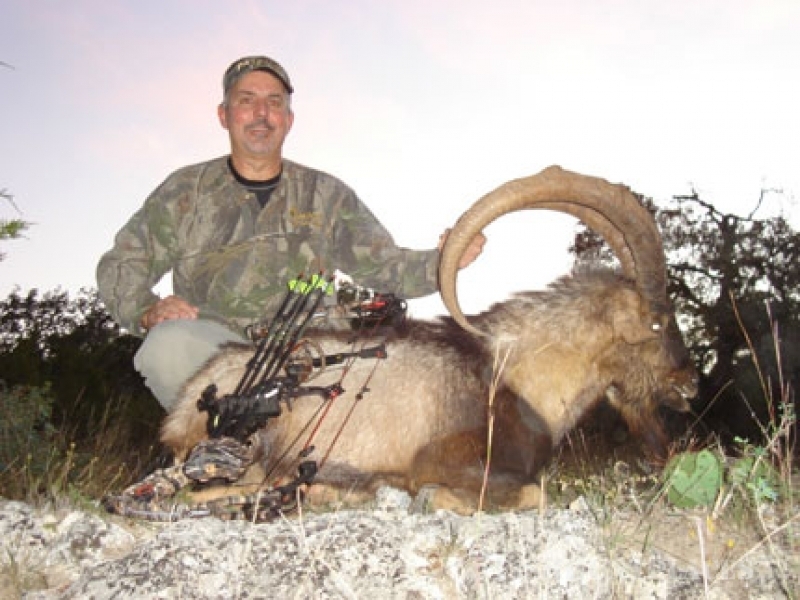 We are committed to providing you with the ultimate hunt. Although we do not guarantee a successful hunt, most hunters get multiple opportunities during their stay. Lodging is available at The Lodge on San Julian Creek, which is located on the ranch. All of our guides are ranch employees and are part of the everyday operations necessary to manage and maintain the ranch. Most hunts are conducted from 4’ X 8’ box blinds. Several of the blinds are elevated, some are placed on hillsides for better visibility, and the remainder are on flat ground with ADA accessibility. The boxes will comfortably hold the guide and up to two hunters. 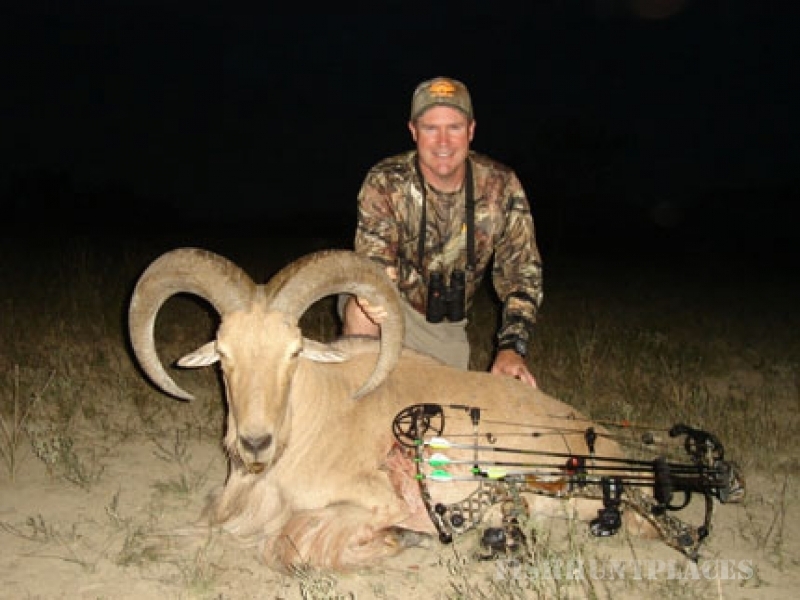 We offer a limited number of bowhunts each year for experienced bowhunters. These hunts are typically conducted from a pop-up blind housing the hunter and guide. The Flying A has been operating since the early 1960’s. In 2001, we initiated our current management plan for the ranch and have seen substantial improvement in the quality of our whitetail and exotics. 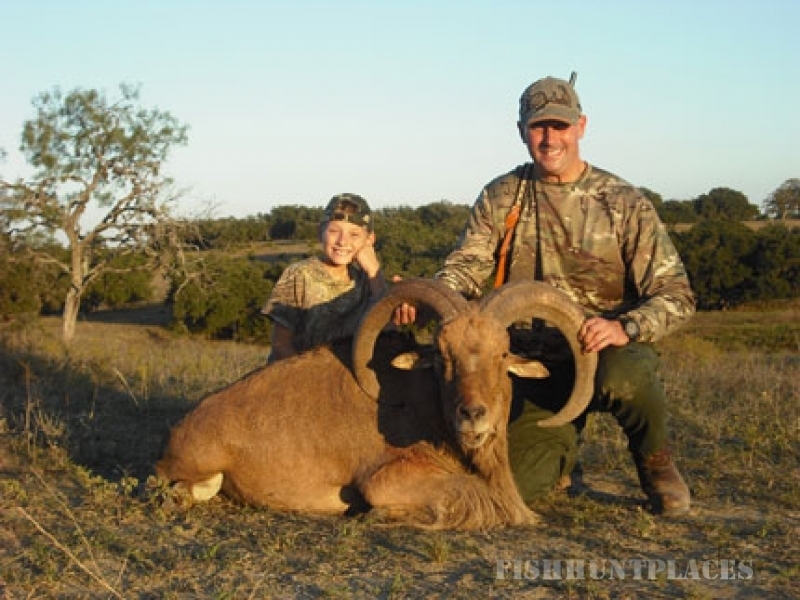 Give us the opportunity to provide you with a memorable Hill Country Hunt.